The LA Times ran a great article on new low down payment mortgage options that have been coming into play as of late. FHA loans used to be the most popular option for securing a mortgage with as little down payment as possible – and, in my experience, were most popular when the market was really in the crapper after the crash of ’07-’08. It was especially easy to buy a cute inexpensive condo. But times have changed. 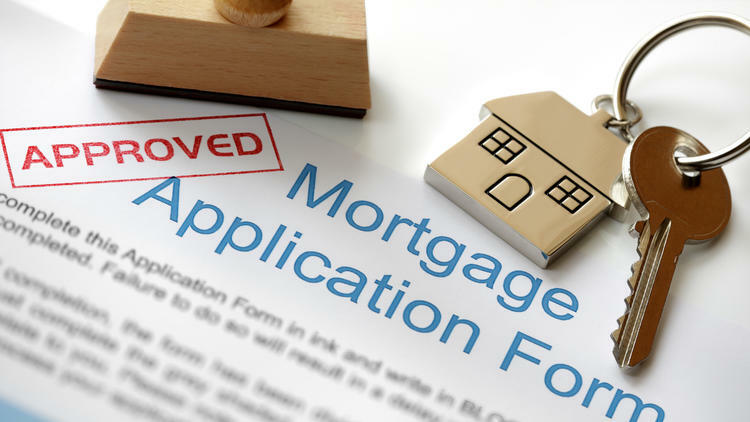 Many condo buildings have let their FHA approvals expire as the market improved, and as the Times reports, many lenders are now shying away from FHA loans for legal and regulatory reasons. Now though, several banks are creating their own products designed to fill that gap for buyers who can make a mortgage payment but just don’t have that giant chunk of change for a conventional down payment. – 3 is the new 20: 3% is the magic number for most lenders, because 97% financing or better is what Fannie Mae and Freddie Mac will buy. – Wells Fargo (god I hate promoting them) offers fixed rate mortgages with as little as 3% down with their yourFIrst Mortgage program, which allows borrowers to use down-payment-assistance programs and offers incentives to participate in home buyer education. There are other benefits too. It only requires a FICO score of 620, and take nontraditional factors into account when deciding whether or not to approve a loan. Requires the borrower to carry mortgage insurance though. – JP Morgan has a similar program to Wells Fargo’s, called Standard Agency 97%. Requires a FICO of 680, and requires mortgage insurance. – Quicken Loans has a – get this – 1% down loan program, and gives qualified consumers 2% grants to make up the difference. Requires a 680 FICO or better, and that the borrower earn less than the median income for their county (about $56,000 in LA county) and carry a debt-to-income ratio of 45% or less. Also requires mortgage insurance. – Bank Of America’s Affordable Home Solution is a program that does NOT require mortgage insurance. It’s a program designed for low to moderate income borrowers, and requires a 660 FICO. It is subject to maximum income and loan amount limits. – Lastly, Citibank has a program called HomeRun Mortgage which offers loans with as little as 3% down plus offers up to $5,000 in assistance with closing costs. That can be a huge help for borrowers who want to hang on to some cash. Maximum income and loan limits may apply. It’s not always feasible to come up with 10 to 20% for a down payment, even when you make a decent income. These programs are worth looking into for someone who wants to get into the market but isn’t swimming in savings. The Bob Hope House In Palm Springs Has Finally Sold.